* No Sign Up Required. Updated every 5 minutes from the Hilton Head Island MLS. 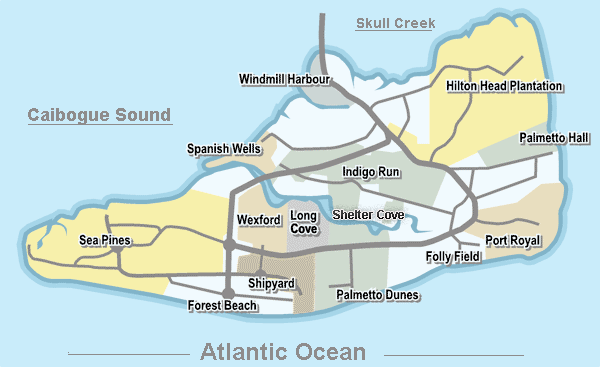 Looking for condos for sale in Hilton Head? Choosing the best real estate agent to represent you is the key to a successful transaction. To ensure a rewarding experience, you want to work with a Realtor who specializes in Hilton Head condos. Whether you're looking for Investment rental condos or that perfect second home/vacation condo, such as oceanfront condos, beachside condos, golf view condos or harbor view condos. 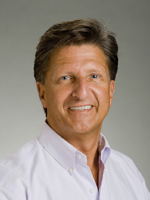 My name is Tony Stegall and I've been helping families in their search for Hilton Head condos for over 34 years. As a top producing RE/MAX Agent, I can assist you in all aspects of your purchase, from finding the right condo, to choosing the right lender. Please browse my website to learn more about the different types of condos for sale in Hilton Head and the communities in which they're located. Which include Palmetto Dunes, Shelter Cove, Sea Pines, Shipyard, Forest Beach and Folly Field Beach. Over the years I've developed great relationships with mortgage brokers and bankers, private lenders, real estate attorneys and home inspectors. This ensures that all aspects of your purchase are executed with great attention to detail and by competent professionals. When you're ready to start exploring the possibility of purchasing a condo in Hilton Head, call or Email me. Let me put my 34 years of Hilton Head real estate experience to work for you. Resort & Second Home Property Specialist. (RSPS) - RE/MAX Platinum Club - RE/MAX Hall of Fame. Featured Hilton Head Condos. Use your back button to return here. Serving Hilton Head for Over 34 Years.